An 18-year-old was found unconscious with an injured back, and four other youths were left cut and bruised, after a party organised on Facebook got out of control on Friday night. 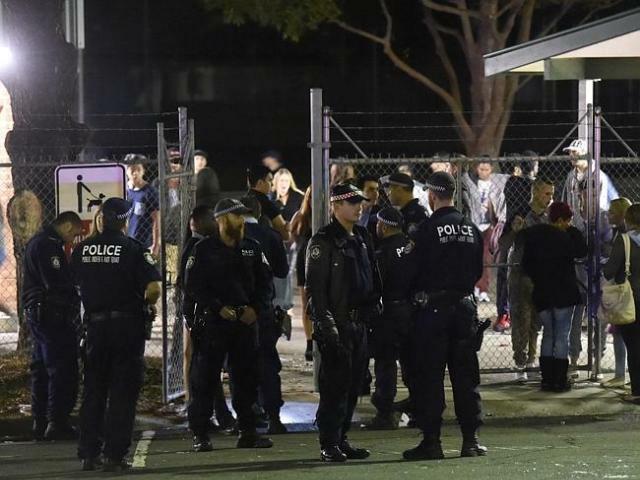 At least five people were assaulted and four people robbed of their mobile phones during the Springvale party, attended by “a large number” of youths, police said. 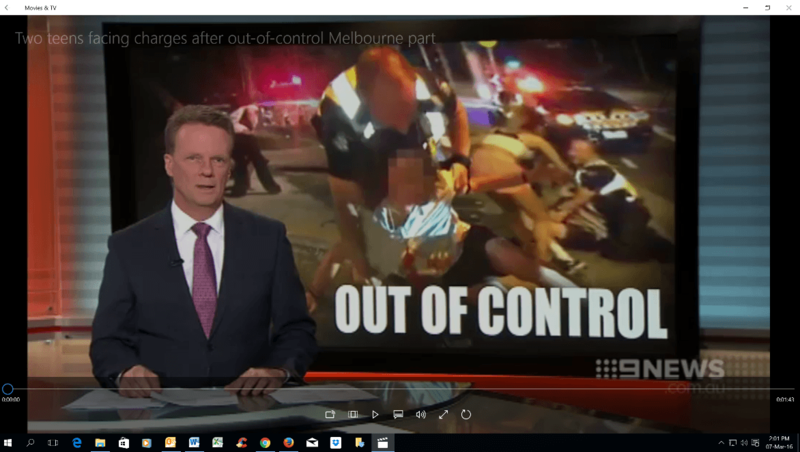 Dandenong CIU detective Sergeant Luke Kirton said police were called to the party on Springvale Reserve, at the intersection of Ericksen St and Newcomen Rd, after a brawl spilt out on to the street about 11.20pm. Sgt Kirton said many people were struck by thrown bottles and other projectiles. “Police attended in large numbers and the crowd dispersed as a result,” he said. 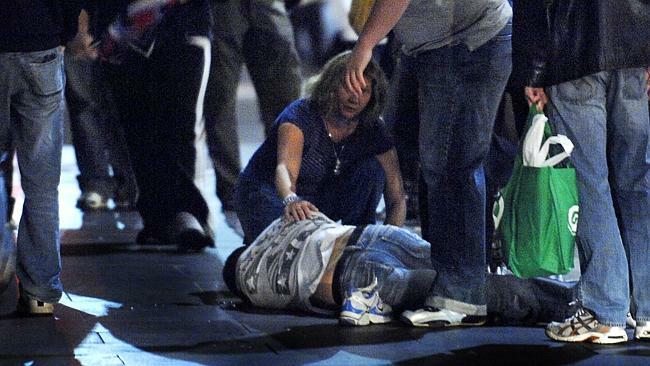 “Three victims were located then, including one that was unconscious. We just wanted to thank you and your amazing crew once again for making it a great night. You were absolutely wonderful and we are very grateful for everything you did. Thank you for the professional service that gave us for the hosting of our daughters 18th birthday party. This started with a comprehensive planning process along side an intensive protocol implementation to ensure that all guests were safe and had a great time. Your staff were very professional and extremely helpful. It is great to know that we can call on a service like yours in the future when we have another event. U-Nome Security Communication Services is a modern personalised approach to security, safety and protection services, provided by a highly skilled, well-presented, elite team of predominantly female security professionals.